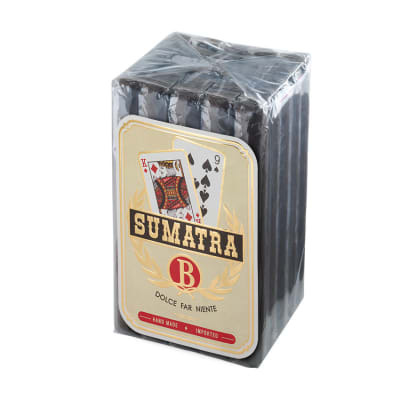 Baccarat Sumatra premium cigars are a value-wise alternative to the sweet, mild taste of the highly popular Baccarat 'The Game' cigars. 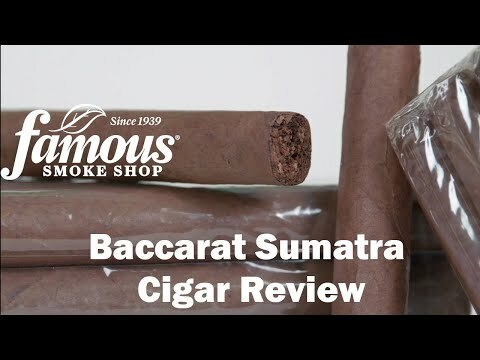 These specially-made, un-banded Baccarats are blended with vintage Honduran Sumatra-seed wrappers, Mexican Dulce-seed binder, and Honduran longfillers. 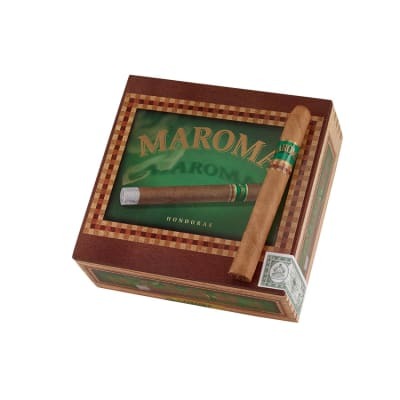 The smoke is distinctively sweet, mild and creamy with an appealing almond flavor. And because the wrappers are extra long-aged, they've mellowed beautifully for extra smoothness. One of our BEST values! Best bundle from FSS to date. Great with coffee or by itself. 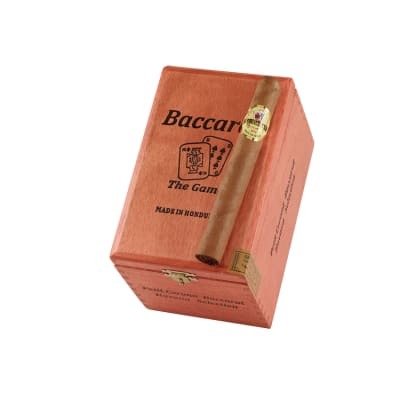 If you are looking for a sensational "everyday" cigar, this is the one for you. Taste, aroma and draw were pleasing as was the price. These were a real surprise. 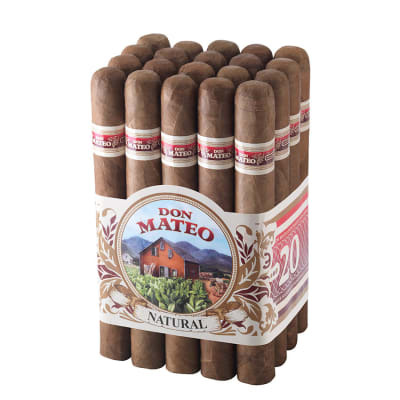 I bought these for my golfing buddies who prefer milder cigars. The aroma is very pleasant. 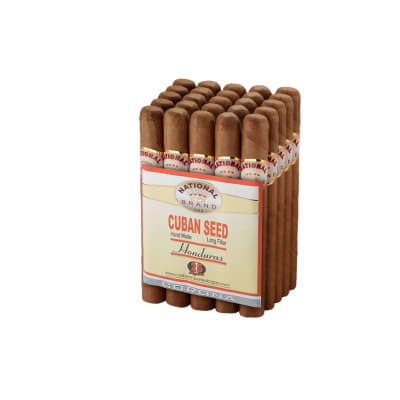 Even though I prefer more full-bodied cigars, I tried them and the taste is very good. These are now on my daily smoke list especially with their inexpensive price. I would recommend them if you enjoy a mild smoke. I have purchased this bundle many times, and I'm amazed that from light to nub, this cigar is a pleasure. Tasty sweet wrapper and a great taste and smell. Highly recommended for a daily mild cigar at a great price. Great to give to friends at a party who aren't regular cigar smokers, too. Not too full to blow them away. I was very pleased with this cigar. I thought I was getting mild but they are more towards medium and a lot of spice. However, after a month in the humidor, they mellowed into a very nice smoke. For the price, I will likely buy again.